Over 30 years ago, we kick-started the UK’s mobile revolution. Now we’re getting it set for a digital revolution. 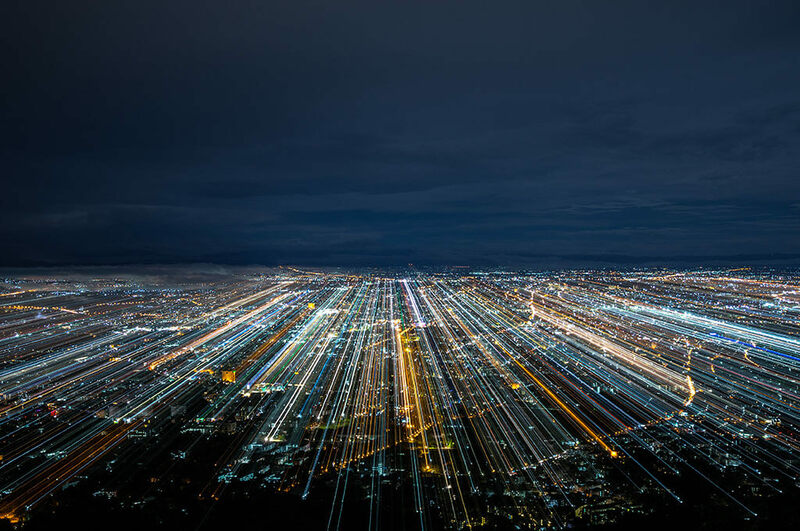 The UK has a vibrant digital economy, but tapping into the next phase of digital transformation – artificial intelligence (AI), Internet of Things (IoT), virtual reality (VR) – relies on world-class digital infrastructure, know-how and investment in innovation. It’s not only businesses that need help keeping up with the pace of change. As more of our lives play out online, it’s important people have the skills and knowledge needed to get the most out of the digital world and navigate it safely. We believe a digital future is exciting, but recognise there’s work to do to help people and businesses unlock the opportunities. Connectivity is the backbone of Britain’s digital future. 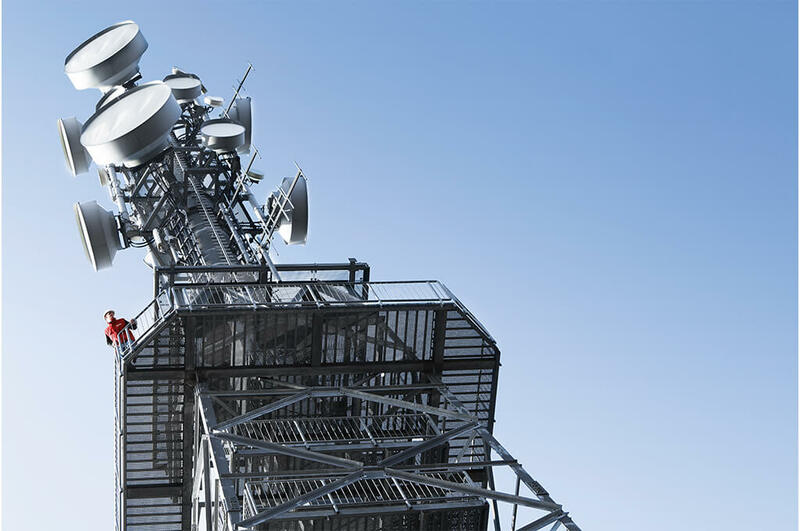 Advances in VR, AI, IoT and data-hungry apps all need fast and reliable mobile data – and this relies on world-class digital infrastructure. We’re investing billions into our most reliable network ever. This means we can continue to deliver 2G, 3G, 4G and 5G and ultrafast, full-fibre broadband – as well as connecting millions of ‘things’ to the internet. This opens up a world of possibilities for people and business. From connected offices that are more energy efficient to connected ambulances that can share patient diagnostics on the way to hospital. As well as investing in the infrastructure that underpins the UK’s digital economy, we’re also nurturing the next frontier of digital innovation. Our digital degree apprenticeship helps around 20 students a year gain a BSc in Computer Science with zero tuition fees and a monthly salary. 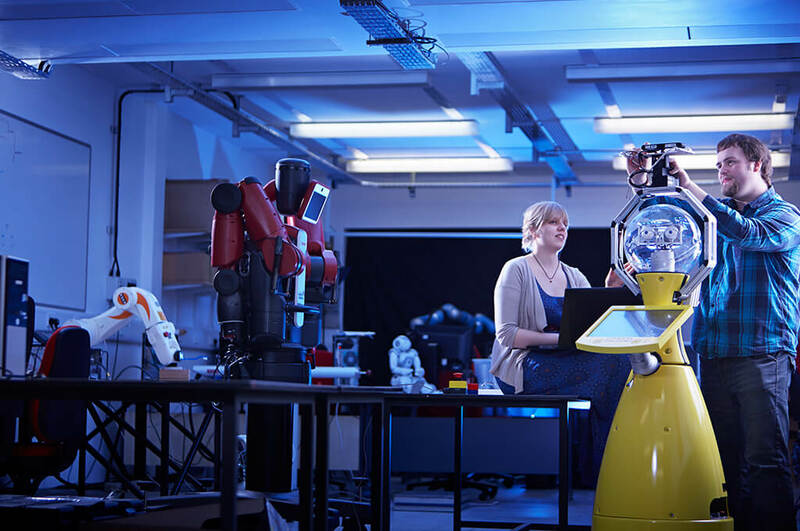 The four-year course at the University of Birmingham covers topics such as AI, cyber security and machine learning. As well as the degree, we provide all students with work placements at Vodafone and guarantee them a job in our digital team. 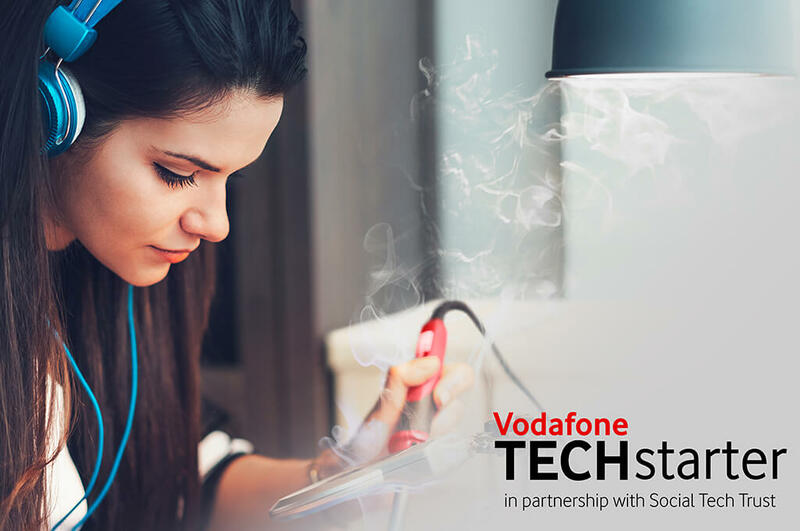 Techstarter, supported by the Vodafone Foundation, is funding tech start-ups, entrepreneurs and organisations with the best innovations for good. 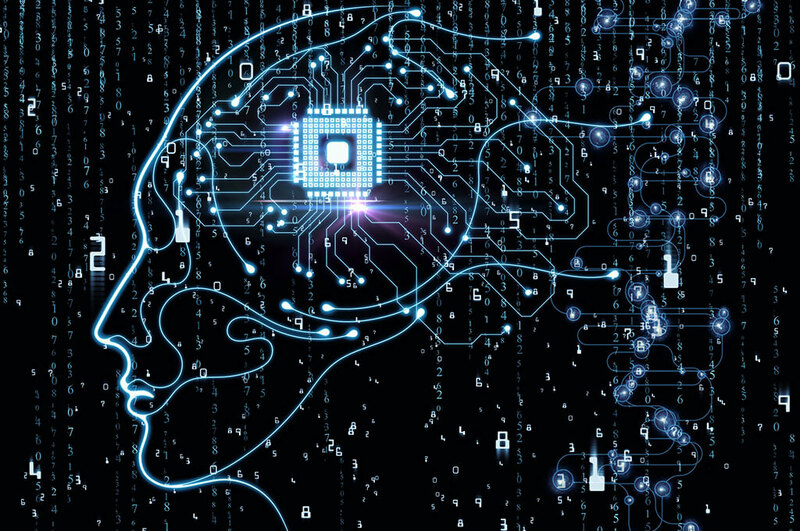 We’re seeking cutting-edge technologies like IoT, AI and virtual reality, at prototype stage – and supporting with investment, expert mentoring and access to the tech start-up community. All innovations must have a social purpose with the main aim to help address a health, environmental, educational or equality challenge in Britain. How can the UK become a leading tech hub of the future? Read the Digital Supertowns research and the Brain Gain report to find out. The online world brings endless possibilities but we know there’s growing concern about its impact on society. With our charity partners, the Vodafone Foundation (UK registered charity 108962) is providing young people and parents across the UK with the tools and knowledge they need to get the most out of the online world and navigate it safely. The Vodafone Foundation’s Be Strong Online programme is helping young people open up about the issues they face online and giving them the skills they need to explore the internet confidently and safely. With the help of our charity partner, The Diana Award, we’ve trained over 2,600 teenagers in 198 schools as digital ambassadors who then run Be Strong Online digital resilience sessions with their peers. Our young ambassadors are equipped to cover a range of topics, like cyberbullying, selfies, online gaming and social media. By the end of the 2018 school year, our ambassadors had trained a further 19,000 young people to be confident and resilient internet users. Watch our Be Strong Online ambassadors in action. We’re also helping parents and carers feel better equipped to have important conversations with their children about the digital world. For many, it can be hard to keep pace with the rapid advances in tech, devices, apps and the ways young people are using it. 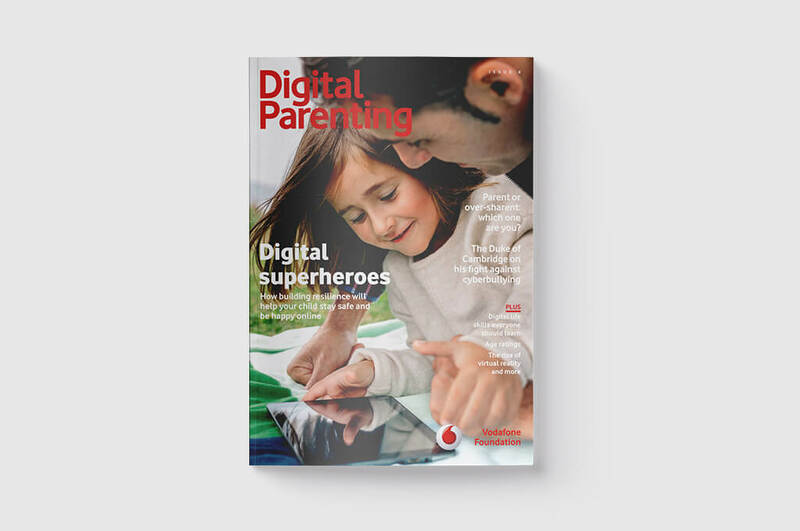 The Vodafone Foundation’s free Digital Parenting magazine helps parents get up to speed on topics like fake news, sexting and self-esteem so their families can navigate the online world safely. Vodafone Secure Net protects your family against harmful websites and viruses, and allows you to block inappropriate websites on your child’s device. Find out more about our controls for safer browsing. Our connected devices are giving peace of mind to families that their loved ones are safe and sound. 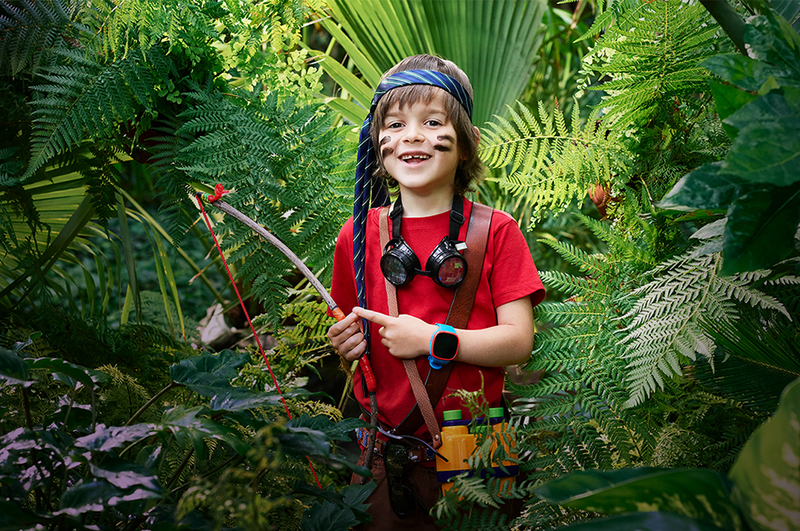 V-Kids Watch is a wearable smartphone for young children that keeps them connected while out and about. It lets parents follow their location, set ‘safe zones’ and get notifications if their child enters or leaves the area. There’s also an SOS button for children to alert their parents’ smartphones if they need help. V-SOS Band by Vodafone provides reassurance that elderly relatives are ok. It’s a discreet wrist band for vulnerable adults that features a one-button SOS alert. It also sends notifications to the users’ family if it detects a fall or if the long-life battery drops below 15%. 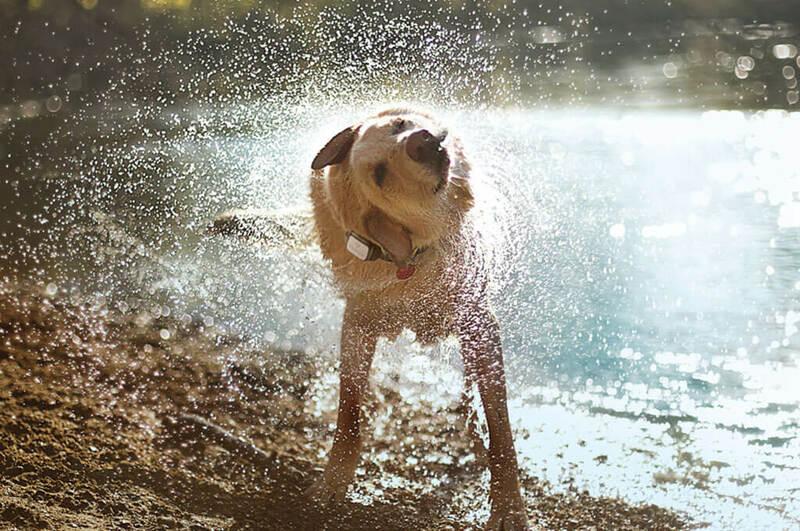 Our pet tracker, V-Pet, lets dog and cat owners know where their animals are by sending their exact location and directions on how to find them to the users’ smartphone. It also monitors pets’ daily activities and sends tips on their wellbeing.